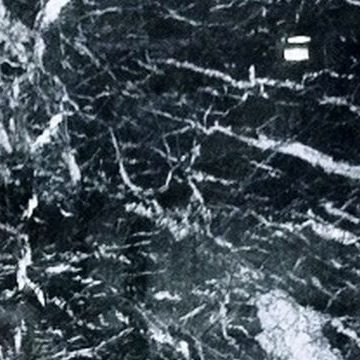 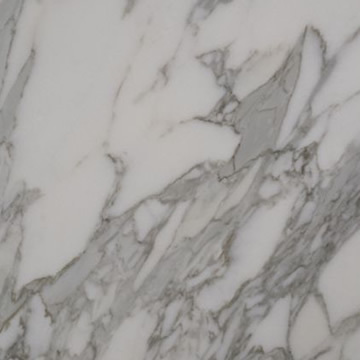 Marble is a metamorphic rock that has been created by extreme pressure and heat, it has been used for all kinds of projects throughout history large and small. 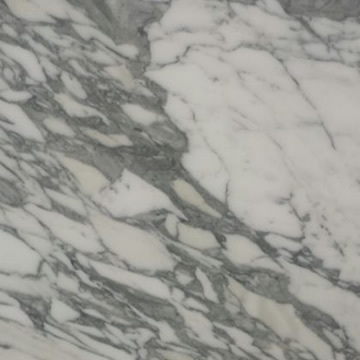 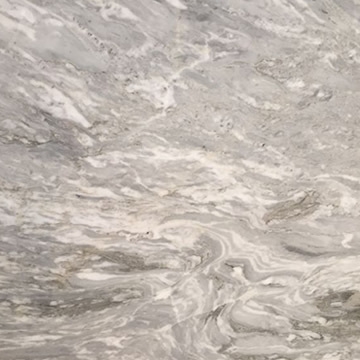 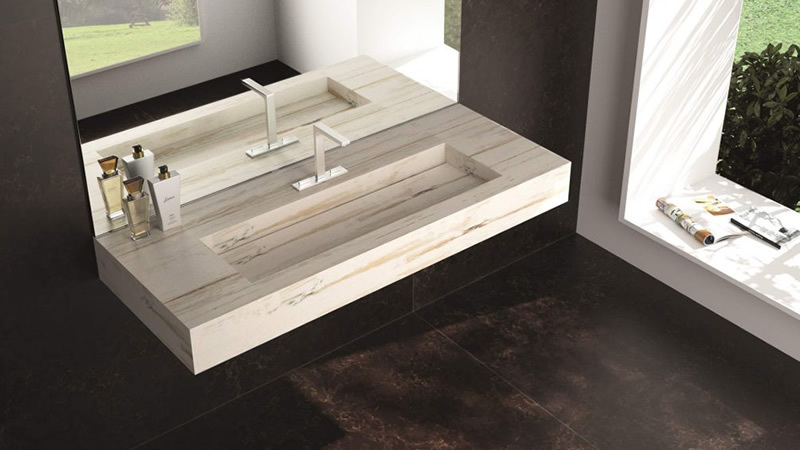 Marble comes in an enormous range of colours and patterning many with sporadic mineral veining, the veining is marbles most endearing and elegant feature, many colours are now copied into the quartz range of colours because of their natural beauty. 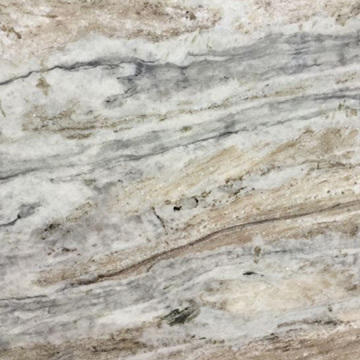 Extremely resilient, no matter how heavy-handed you are. 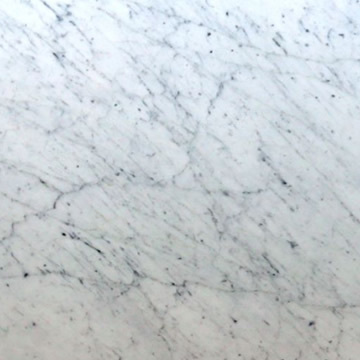 No two Marble worktops are the same as it is naturally sourced. 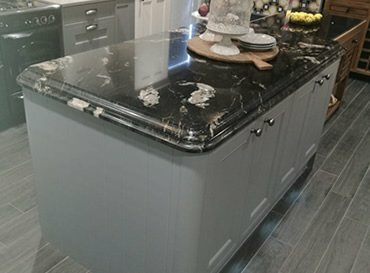 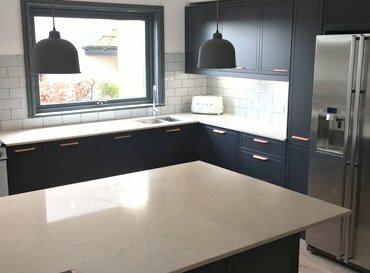 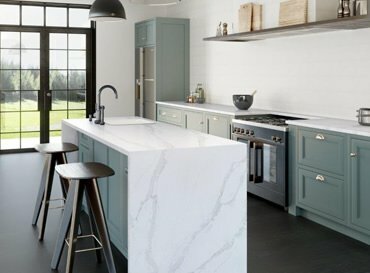 Why pick a Marble worktop? 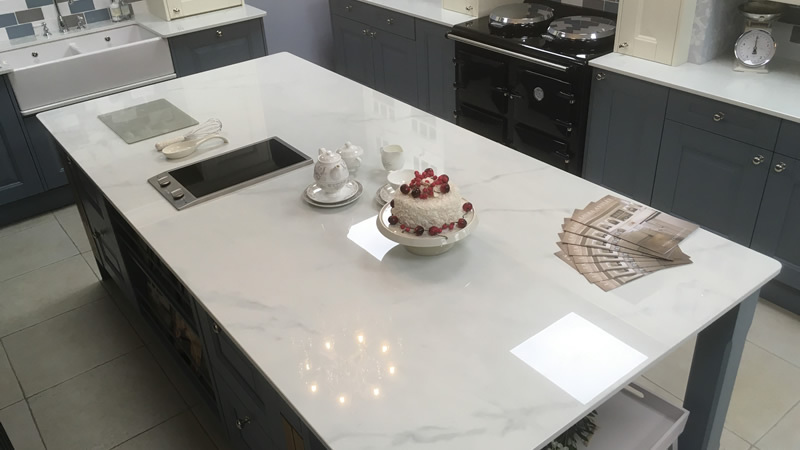 Effortlessly beautiful and elegant it’s the perfect material that allows for designing bespoke worktops and can be shaped to create a beautiful surface for many years to come. 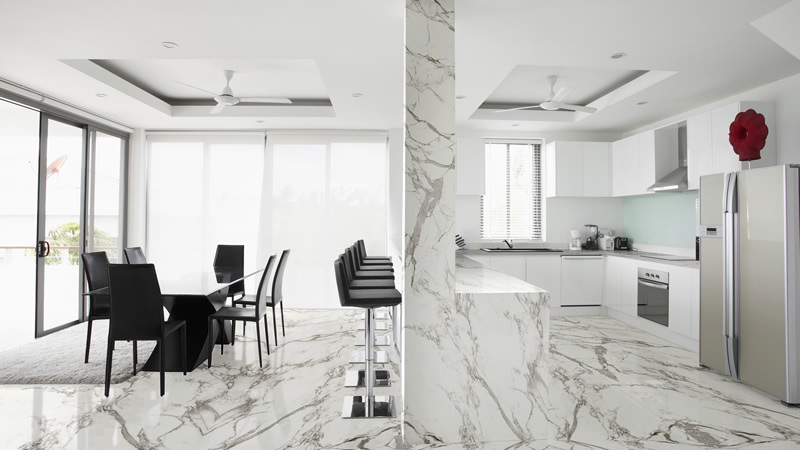 As one of the hardest natural materials on the planet, marble has stood the test of time, which will retain its gloss for decades when properly looked after. 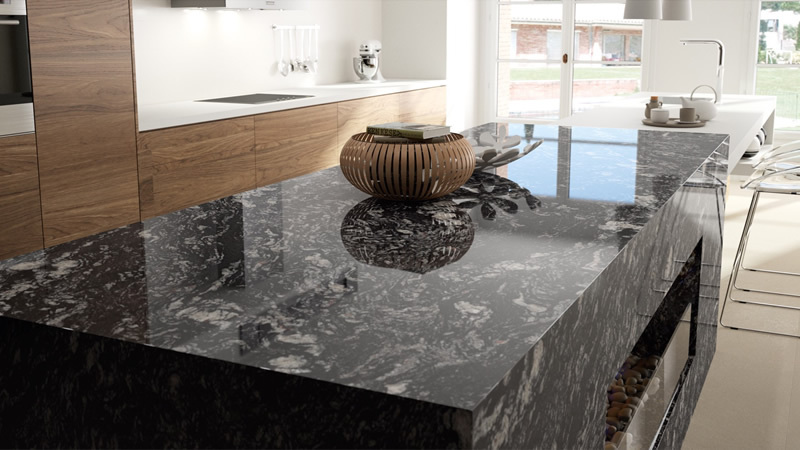 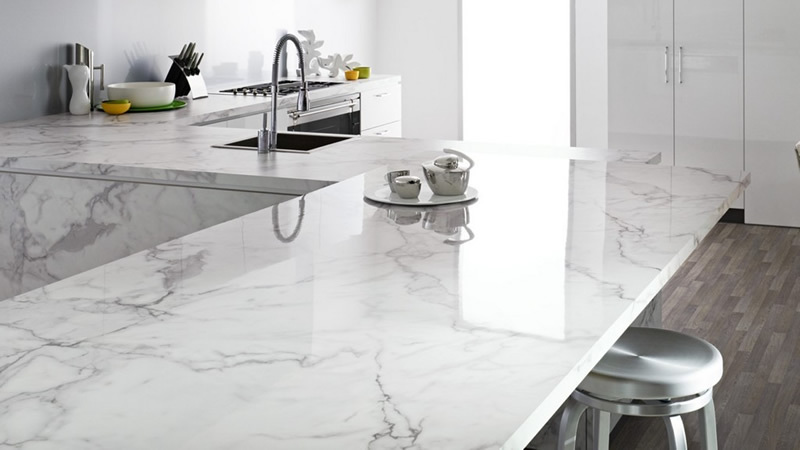 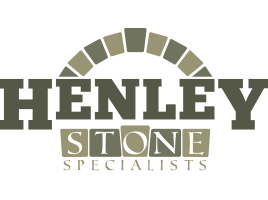 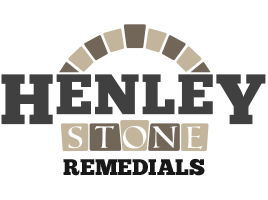 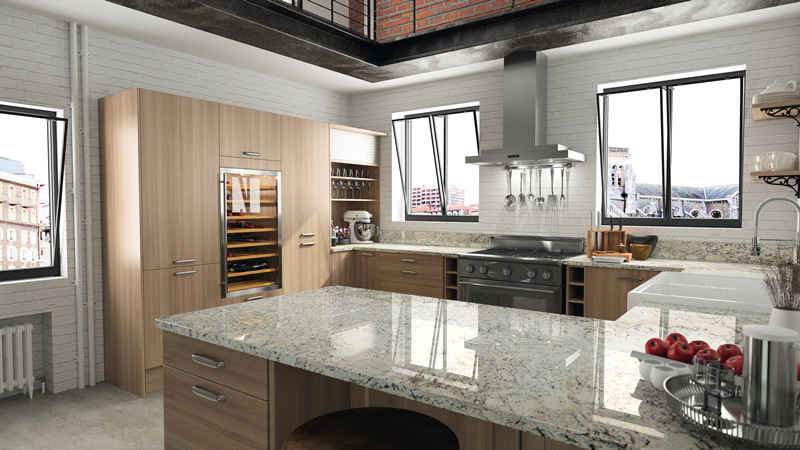 Find out how much a bespoke marble, granite or quartz worktop will cost in your home.